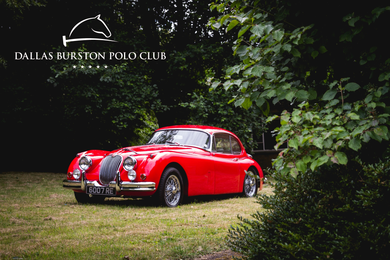 The viewing and auction takes place at Dallas Burston Polo Club,Stoneythorpe Estate, Southam CV47 2DL (map). The auction takes place on Sunday 30th September 2018. The Automobila and Watch Sale starts at 11am.